Should there be a Theology of the Body dating site? 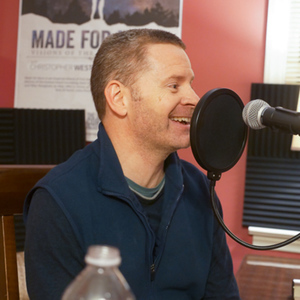 Do people in committed marriages need to understand TOB? What about people who are really struggling with life issues? 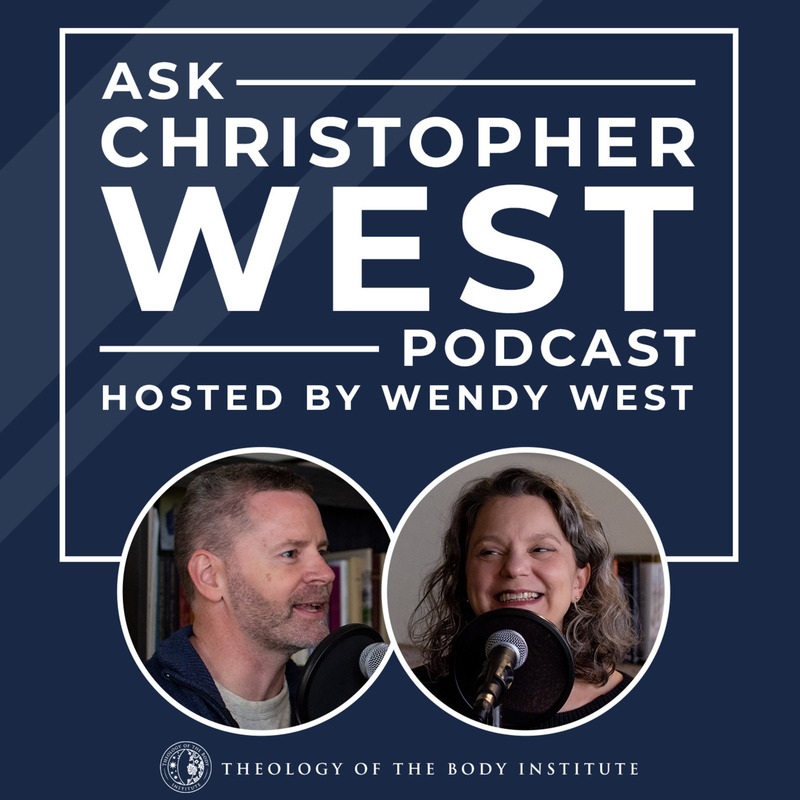 Christopher and Wendy plunge into these questions and more on the first episode of the Ask Christopher West Podcast. Q1: If you launched a TOB dating site, what features would you want included? 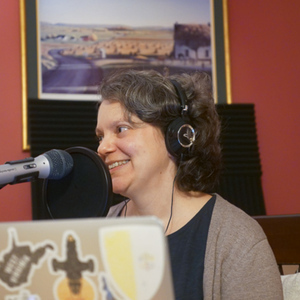 Q2: Do I still need to learn about TOB if I’m in a committed, monogamous marriage? Q3: How do you share the beautiful message of TOB with people who are held up with legitimate struggles? For example, those who are in poverty or very ill? 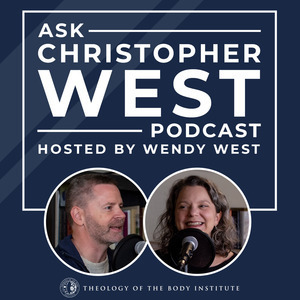 Q4: As a person who never received affirmation when I was young, how can I move forward to understanding that God knows, loves, and desires relationship with me?